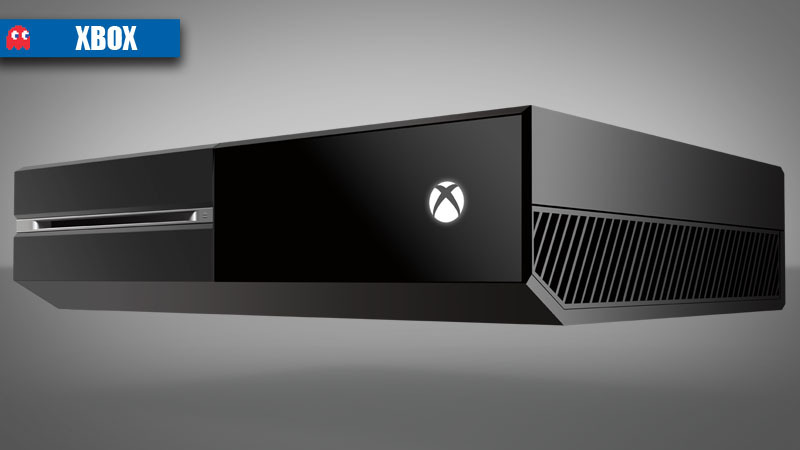 At their Gamescom 2013 press conference, Microsoft detailed Xbox One bundles that will be available with the console on launch. Pre-orders of the console will ship with a free copy of FIFA 14. There will be a bundle of the console with Call of Duty Ghosts, and free DLC is included in the package. While EMEA includes Africa, we await confirmation from Microsoft Xbox SA on whether these bundles and offers will be available in South Africa. At the Xbox conference at Gamescom 2013, EA Sports and Microsoft jointly announced that every Xbox One pre-order will ship with a free copy of FIFA 14, as well as exclusive Legendary players in gold packs bought inside the game. FIFA 14 will also include more mictrotransactions in-game. 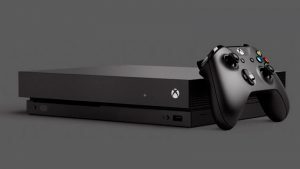 Microsoft later clarified that not only will pre-orders qualify for the bundle, but consoles bought at launch will receive the game as well while stocks last. There will also be bundles of the console with Call of Duty: Ghosts, Activision’s next installment in the Call of Duty universe. This bundle will also ship with free day-one downloadable content, including exclusive map packs, new weapons and new items to use in the multiplayer mode. Microsoft also announced that the Xbox Live cloud would offer dedicated servers in all countries where the game would be available.